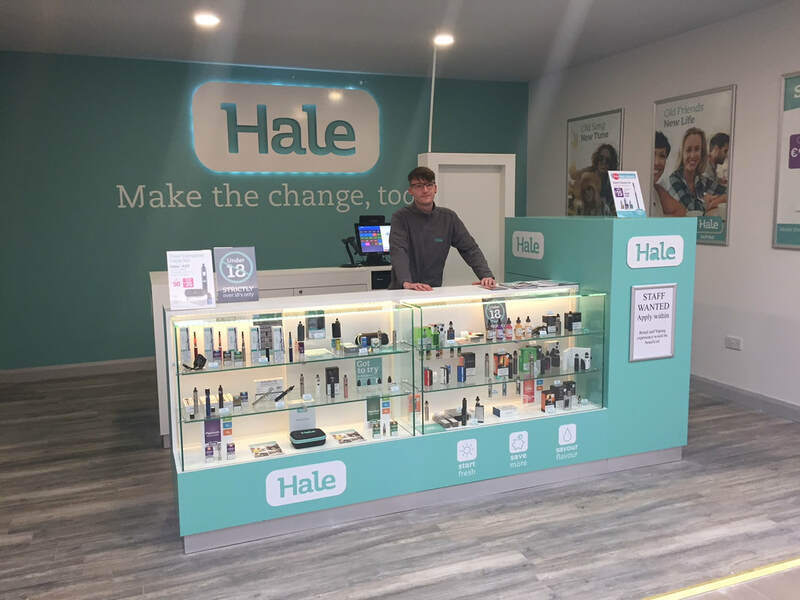 Welcome to Hale Vaping, we are delighted that you have decided to take a look around. We have been in the Vaping business for over 3 years now but are roots go much deeper than that. We are a family owned business with over 40 years’ experience in the retail sector through our parent company SFW. We are confident we have the products to cater for your requirements. 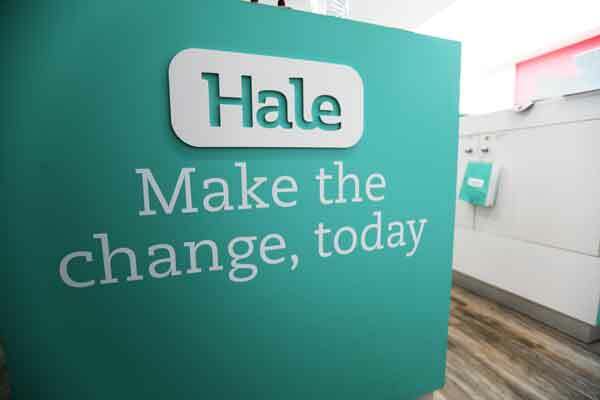 We are very conscious that it is your needs that drive our business, so your experience and feedback is essential to us.